SPRINGFIELD, Mo. 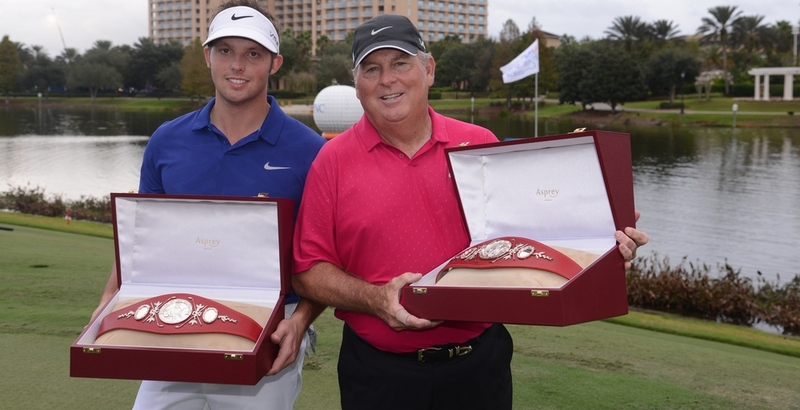 – Texan Brad Elder turned in a flawless 10-under-par score to take the first-round lead at the Price Cutter Charity Championship presented by Dr. Pepper. Elder’s 62 was two shy of Highland Springs Country Club’s course record, but is the lowest score the three-time Web.com Tour champion has recorded in 734 rounds on Tour. Bhavik Patel, who sits at No. 25 on the money list, and Lincoln Land Charity Championship winner Martin Flores are three back of Elder heading into the second round. Rounding out the top five are Ryan Brehm, Chris Baker and Blake Adams, who are 6-under-par after 18 holes. Team Canada Young Pro Squad member Mackenzie Hughes of Dundas, Ont., and Toronto’s Lucas Kim trail by one stroke in a tie for seventh place. 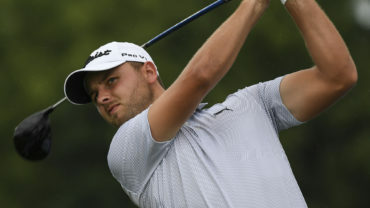 Fellow Toronto resident and Young Pro Squad member Albin Choi posted a first-round 69 to pull one stroke ahead of former Young Pro Squad member Adam Svensson from Surrey, B.C. Richmond Hill, Ont., native Taylor Pendrith completes the Team Canada contingent knotted at 71 with Calgary’s Ryan Yip. Elder entered the week No. 92 on the money list. 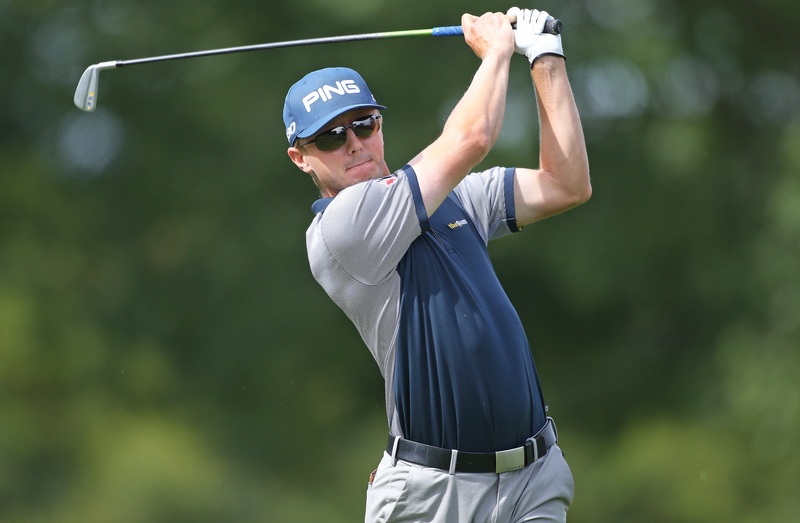 In 18 starts this season, the 41-year-old from Tulsa, Oklahoma has made 12 cuts and recorded top-25s at the Club Colombia Championship Presented by Claro (T23) and the Digital Ally Open (T23). 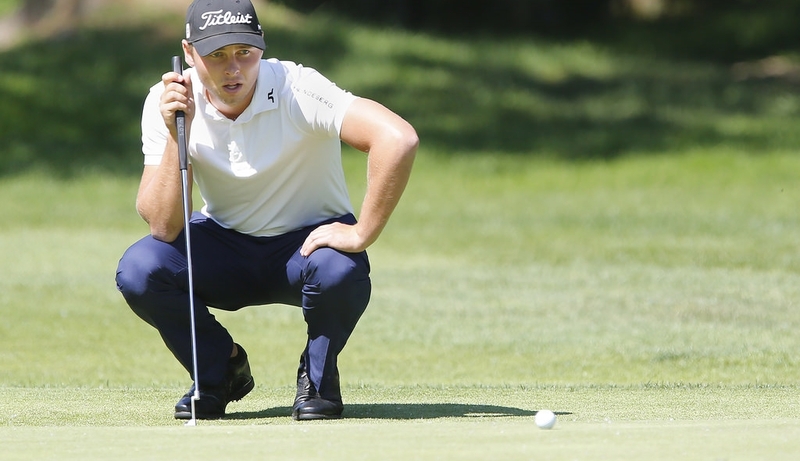 The top 75 after the WinCo Foods Portland Open presented by Kraft Heinz qualify for the Web.com Tour Finals and more importantly keep their Tour card for the next season. Patel entered this week on the bubble. There are just 11 rounds left to decide the first 25 players headed to the PGA TOUR next season. That can be a lot of pressure for a player on the cusp of reaching the pinnacle of golf for the first time in his professional career. Flores recorded two eagles and three birdies playing alongside Elder on Thursday afternoon. At No. 4 on the money list, Flores is locked into the TOUR next season. That security has allowed the 34-year-old from Dallas, Texas to set his sights higher.